The Hario V60 is one of the most popular brewers in the coffee enthusiast world. Yet while it seems to be easily approachable, the V60 has a number of variables which can make it difficult to consistently master. 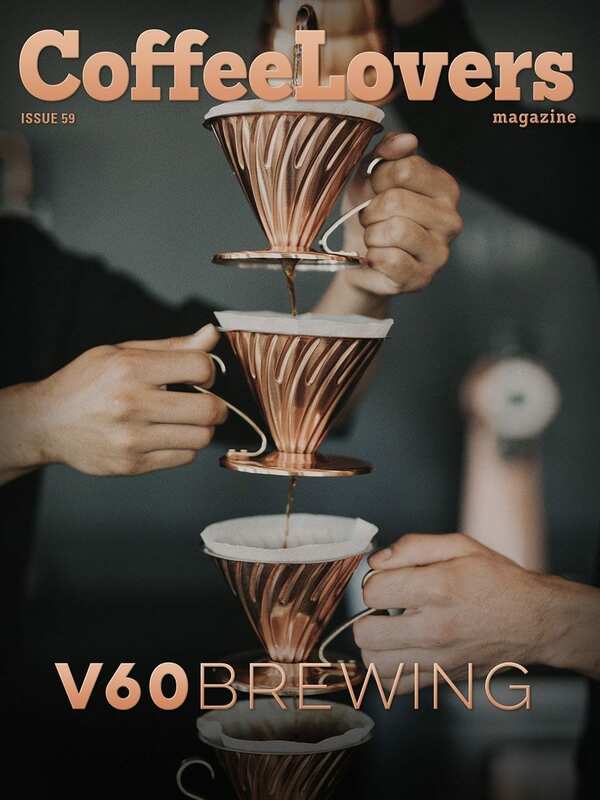 Learn how to consistently brew a great V60, then what variables to play around with to create your own perfect V60 method.